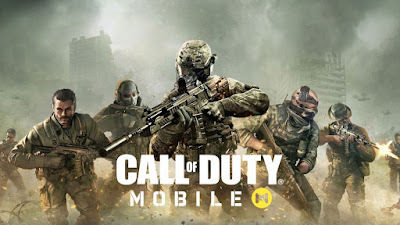 According to a report by Digit, Call of Duty Mobile will be launched in India by November 2019. The publication quotes unnamed sources going on to reveal that the game will be announced at Unite India 2019 which will be held from November 14 to 15. The festival is organized by Unity Technologies, best Known for their game engines. The report states that unity is tasked with the distribution of the game in India since it is built on Unity's game engine. Call of Duty Mobile will be available for testers in India by July. So Stay tuned with us for more interesting news about Call of Duty Mobile.